We are excited to announce that DECE now has it’s first retailer in Germany! 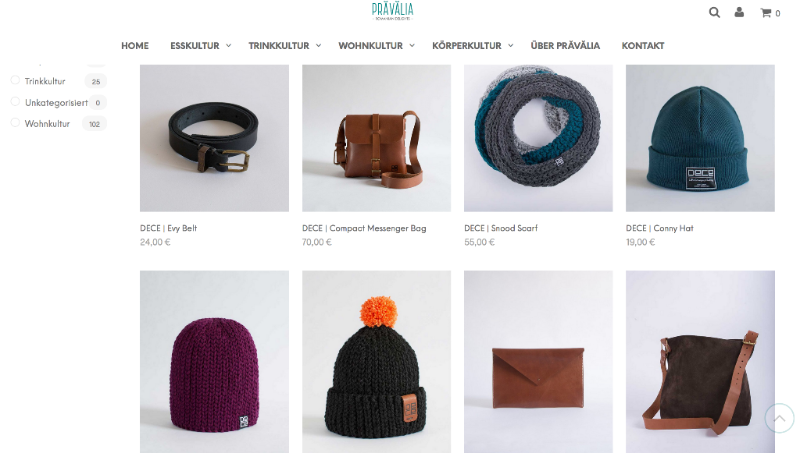 We have just partnered with Pravalia, a company based in Berlin Neukölln, who are dedicated to representing the best of what Romania produces. As part of our commitment to provide employment we are always looking for new markets to break into, new places for DECE to be discovered, and the story to be told. So when Pravalia approached us saying they were interested in the story and products of DECE, we were excited to partner with them, making them the first retailer in Germany to stock our products.